If your client has been denied a long-term disability claim by a private insurer, your client needs an attorney right away to file an administrative appeal and to request the claim file. The claim is governed by the federal Employment Retirement Income Security Act (ERISA). 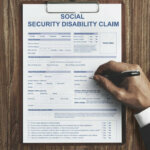 Most clients are shell shocked by the denial of their disability benefits. Many of them have worked hard all their life, and purchased disability insurance to protect them in case they became ill or suffered a severe accident. 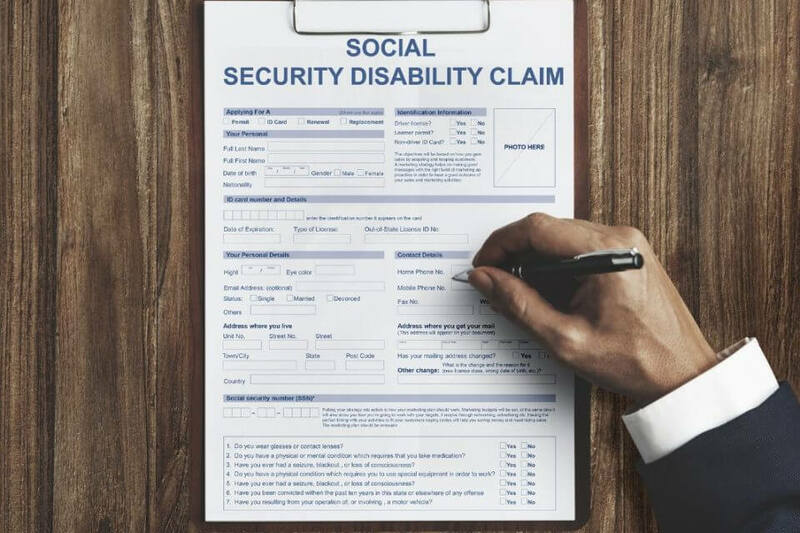 When their claim is denied, the usually have no idea why this happened, especially is they have been awarded Social Security disability benefits. ERISA is a federal law that sets minimum standards for most pension and health plans in private industry. The aim is to ensure that the plans deliver the benefits promised. ERISA claims are different from most insurance claims in that they run counter to normal expectations about how claims should work. 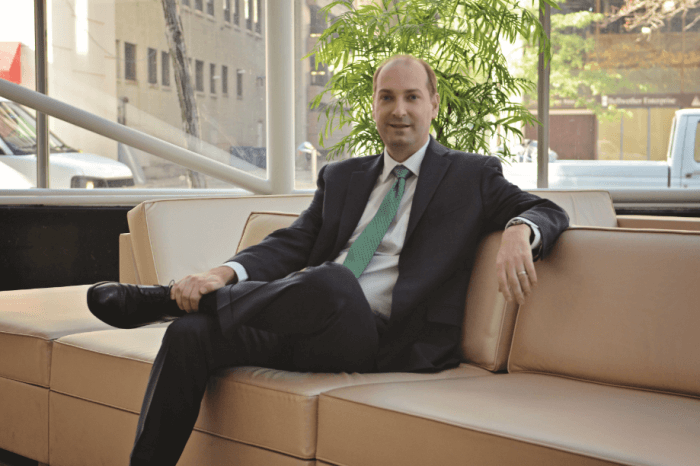 ERISA benefit cases are difficult to win. But with proper representation undertaken early in the process, the chances for favorable results and settlements increase significantly. The claims are always tried in federal court on the basis of the claim file and on submission of briefs. There will be no trial and no witnesses. Most policies and plans grant discretionary authority to the insurance company. The burden of proof is on the client to show an abuse of this discretionary authority. The disabled client must not only show that the denial or termination of benefits was wrong, but that the decision was unreasonable as well. Some federal courts in Alabama have found that the denial of benefits was wrong but reasonable, and affirmed denial of benefits. The insurance companies abuse discretionary authority by hiring record reviewers to review the medical records and to express an opinion that your client is not disabled. The courts tend to respect the discretionary authority and rely on the record reviewers and disregard the treating physician. ERISA cases, as a specialized part of law practice, should be handled by attorneys who specialize in ERISA cases as a regular part of their practices. Attorneys who specialize in ERISA cases typically employ trained staffs who can help clients develop medical evidence to support the claim and carry it through to a winning conclusion. Clients with ERISA claims need constant reassurance, so the firm should be known for providing solid client support, taking time to talk clients and hear their needs. The firm should be willing to take the case to Federal District Court and even the 11th Circuit Court of Appeals, if necessary. Finally, solid, respected firms dealing with ERISA cases are usually willing to pay referral fees to referring attorneys.